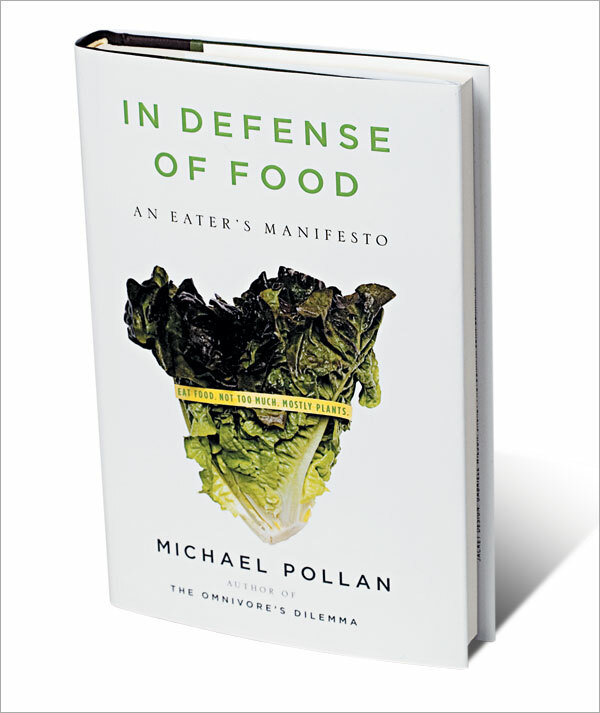 I haven't read In Defense of Food but I did read his Food Rules book. It was pretty good. Food Inc was good, it wasn't AS bad as I thought it would be in terms as making me afraid to eat meat. The biggest thing for me was switching to organic/free range meat. I don't think you're being a downer at all. It's important, whether me make changes in our lives or not, that we be educated and be aware of the things that are going on, especially in regards to what we are putting into our bodies - or for that matter what the Japanese are feeding their children. I saw Michael Pollan speek last night and what I liked is that he doesn't tell you you have to change everything right this minute, he suggests making small changes, nothing earth shattering.